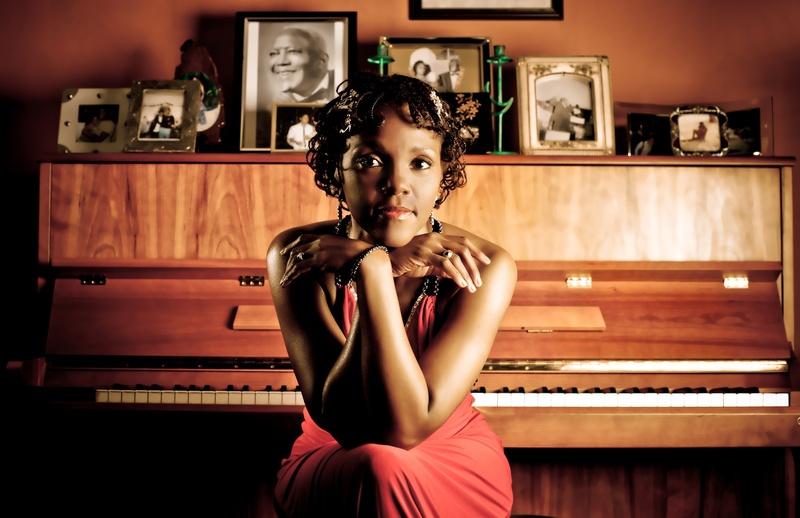 American soul singer Carleen Anderson is well known as a jazz soloist and as lead singer for the Young Disciples. The musical roots for her spiritual gospel music began in her grandparents’ Pentecostal church in Houston, Texas. 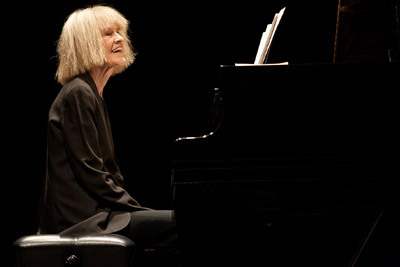 American jazz composer and pianist Carla Bley was influential in the free jazz movement of the 1960s and continues to be warmly received for her accessible traditional songs as much as her experimental and avant-garde work. 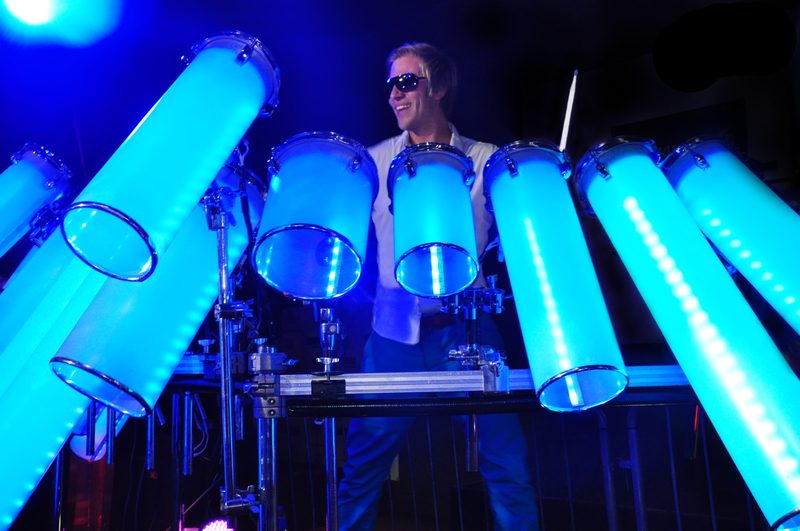 These revolutionary ‘DJ drums’ have been hand-built by former Britain’s Got Talent (BGT) star, Michael Fish. 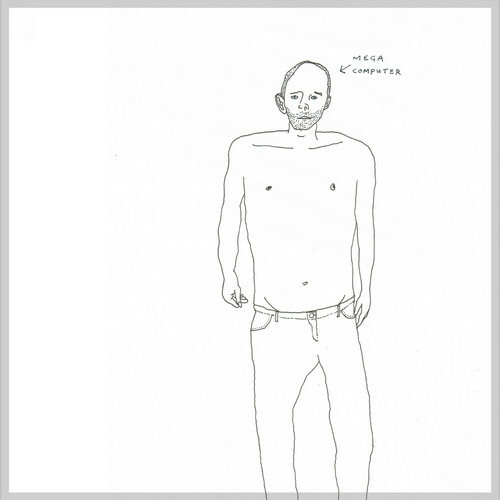 He made them out of parts from high street DIY and electronic stores.